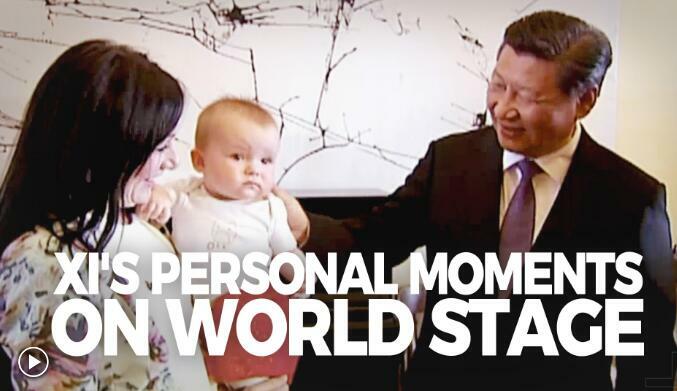 As the busy leader of a country of over 1.3 billion people, Chinese President Xi Jinping rarely has a chance to show his personal side to the public. But when revisiting old friends or taking a break from diplomatic tasks, he has revealed glimpses of his personality to the world. In 1985, the Dvorchaks hosted Xi during his visit to Iowa. 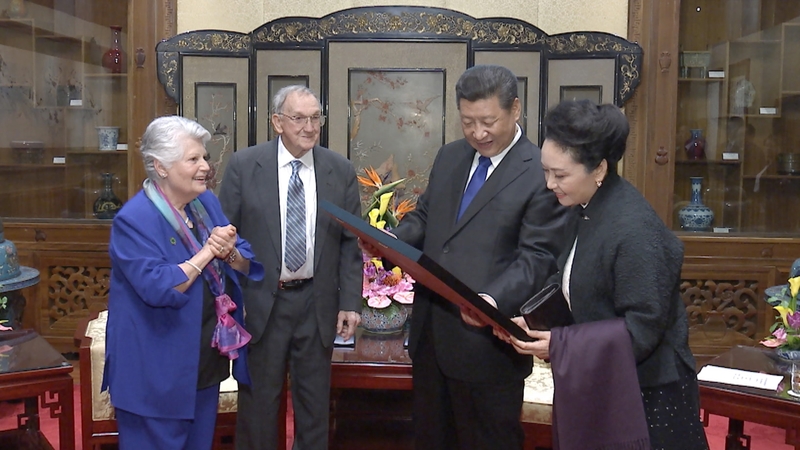 Xi invited them to China 30 years later and hosted them at the Diaoyutai State Guesthouse. 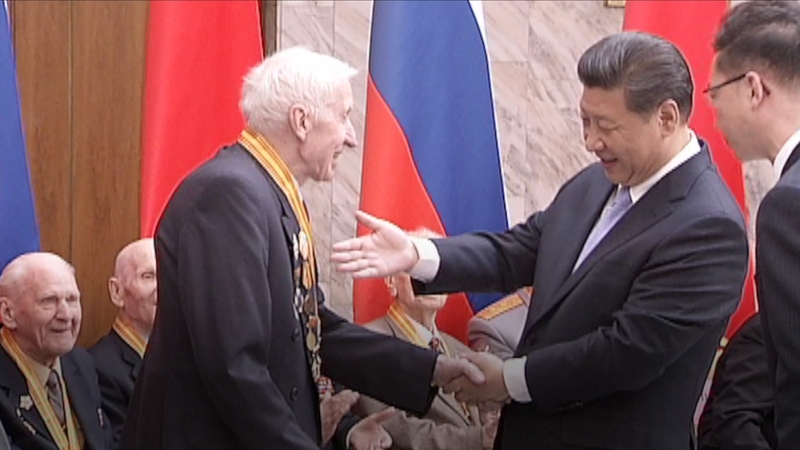 Xi awarded medals to Russian veterans for their contributions to China’s victory against Japanese aggression and the World Anti-Fascist War. Many of the veterans attending the event had limited mobility, so Xi brought the medals over to them. 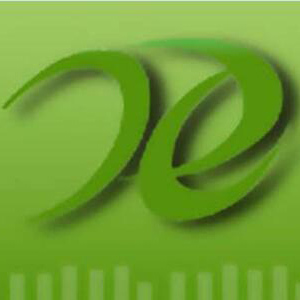 In 2001, Jim Bacon, then premier of Tasmania, met Xi in China and invited him to visit. In 2014, Xi kept his promise. Unfortunately, Bacon had passed away. Xi still paid a visit to Bacon’s family. 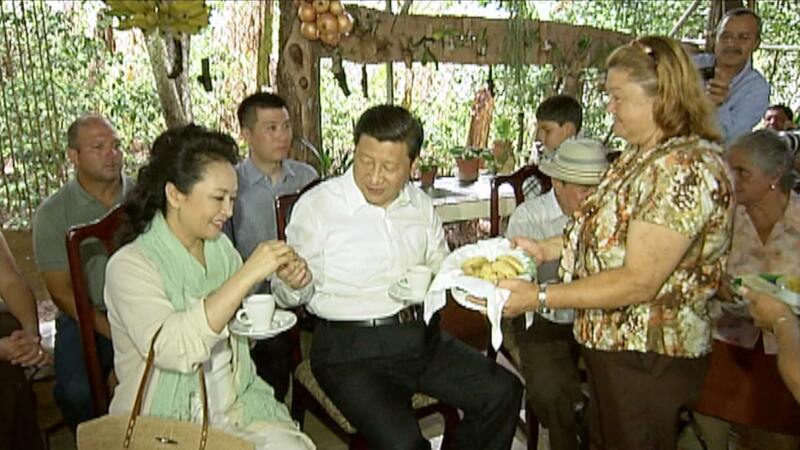 Once a farmer himself, Xi feels close to ordinary people. He paid a visit to a Costa Rican family in 2013. 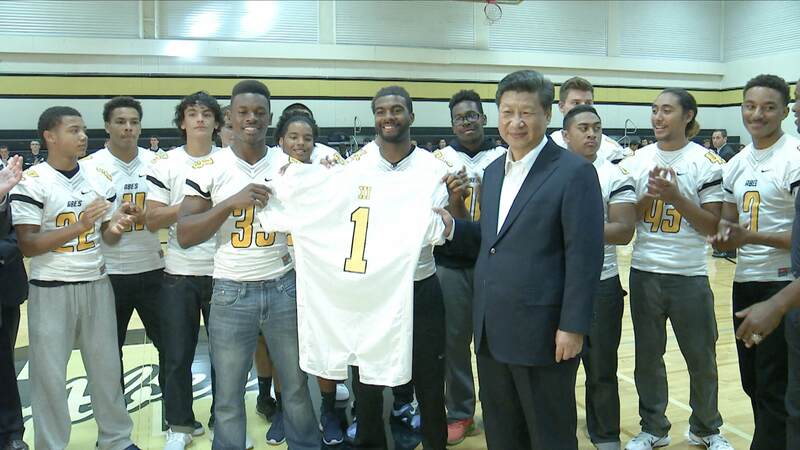 Xi’s a big fan of all kinds of sports. 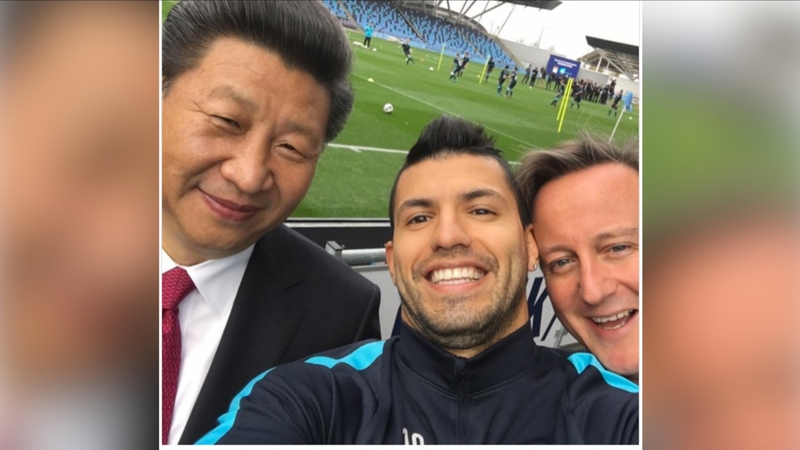 He paid a visit to the Manchester City Football Club and took a selfie with Cameron and Manchester City star Sergio Aguero. 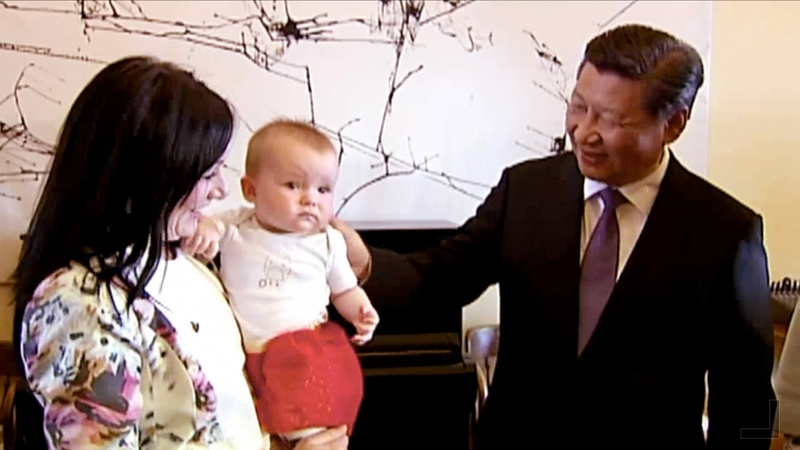 Xi’s popular among young people. He met some students at Lincoln High School in Washington State in 2015.